Critical care nursing is a nursing specialty that deals specifically with life-threatening health problems. 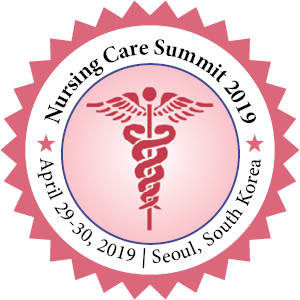 Critical Care Nurse is licensed professional nurse who is responsible for ensuring that acutely and critically ill patients and their families receive optimal care. Critical care nurses only found to be working in a wide variety of environments and specialties, such as medical intensive care units, general intensive care units, surgical intensive care units, burns unit, coronary care units, trauma intensive care units, cardiothoracic intensive care units, paediatrics and some trauma centre emergency departments. These specialists generally take care of critically ill patients who require mechanical ventilation by way of endotracheal intubation and/or titratable vasoactive intravenous medications.